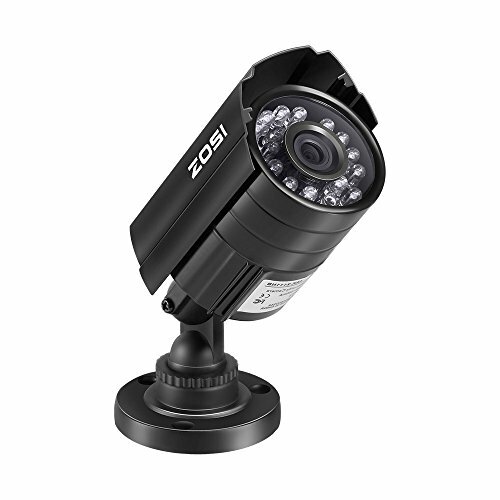 CMHD35T3DW-Z CAMERA Image Sensor: 1/3" CMOS Signal System: NTSC/PAL Effective Pixels: 2052(H)*1536(V) Min. 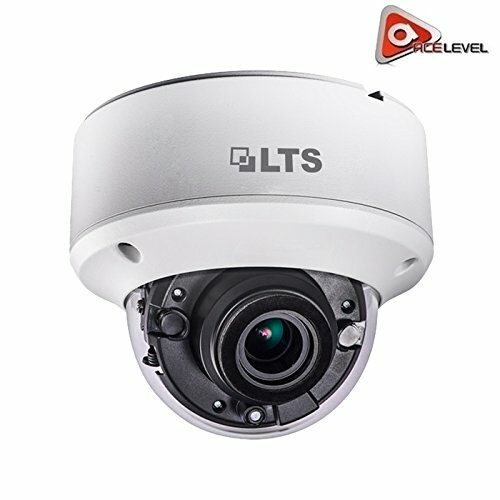 Illumination: 0.01Lux, 0 Lux with IR Lens: 2.8-12mm Motorized Varifocal Lens Shutter Speed: 1/3(1/25) to 1/50,000 s Day & Night: ICR Synchronization: Internal Video Frame Rate: [email protected] HD Video Output: 1 HD-TVI Output S/N Ratio: More than 62dB MENU AGC: Support D/N Mode: Color/ BW/ SMART White Balance: ATW/ MWB BLC: Support Function: True WDR, DNR, Mirror, SMART IR GENERAL Working Temperature/Humidity: -40°F ~ 140°F (-40°C ~ 60°C); Humidity 90% or less (non-condensing) Power Supply: DC 12V, AC 24V Power Consumption: Max. 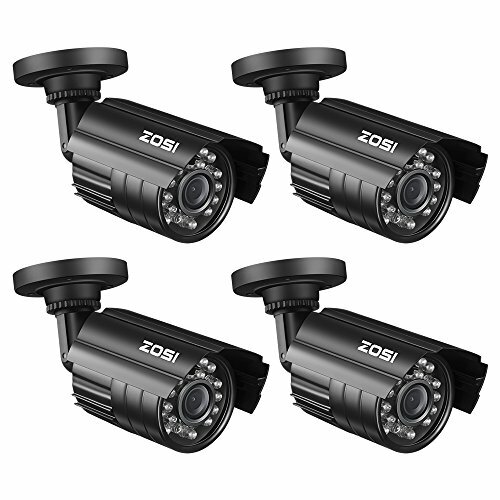 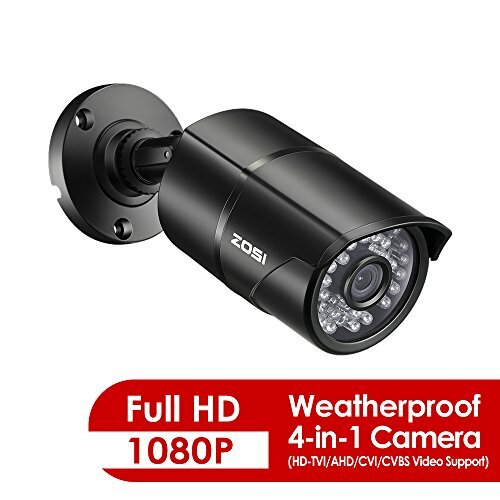 6.5W Weather Proof Ratings: IP66 IR Range: Up to 131ft (40m) Impact Protection: IK10 Dimensions: 5.8" x 4.9" (145.2 x 124.1mm) Weight: 3.5 lbs (1600g)3MP HD-TVI cameras are only compatible with DVRs capable of recording 3MP HD-TVI cameras. 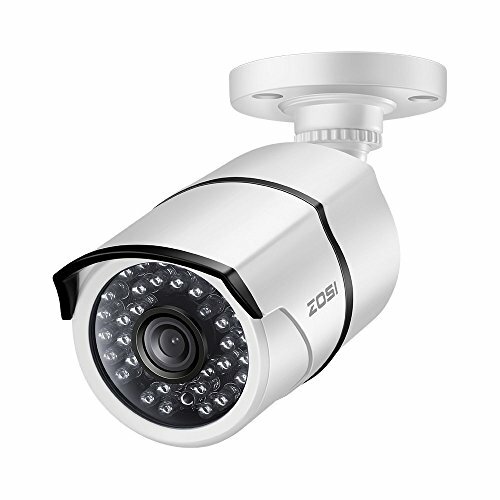 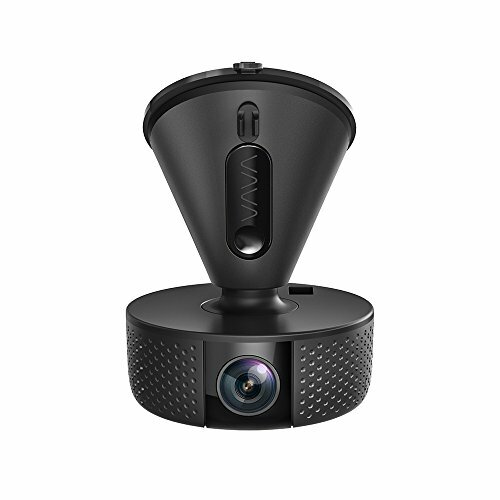 The 3MP HD-TVI cameras are NOT compatible with HD-TVI recorders having a maximum recording resolution of 1080p (2.1MP) or below. 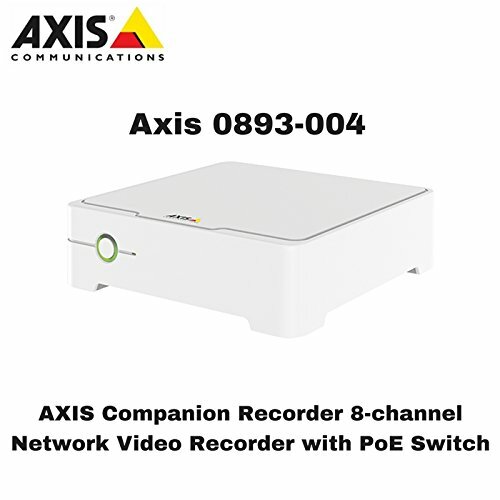 Please ask us to check compatibility with your recorder BEFORE you buy, otherwise you will be responsible for return shipping of incompatible equipment. 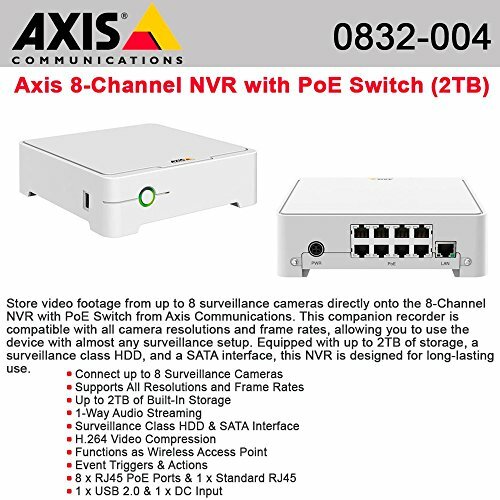 We will require the make and model number of your DVR.